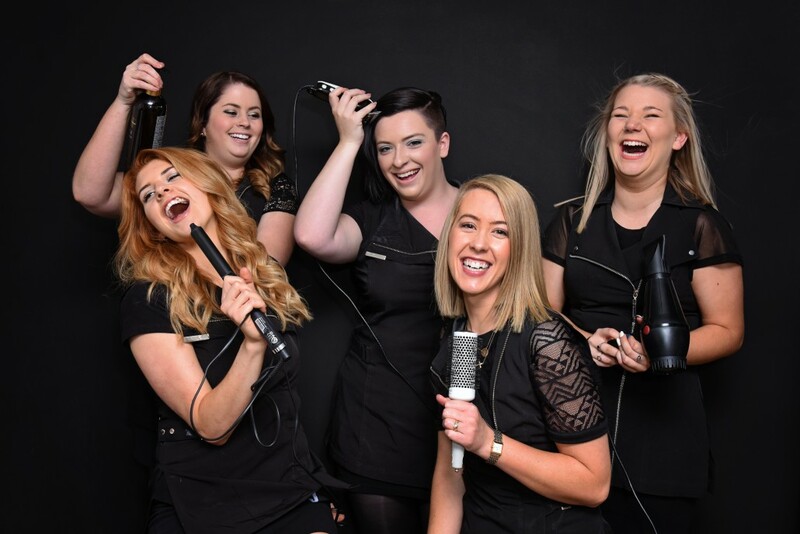 Ivy Creations has been created for our clients to take time out of their busy lives and relax, unwind and enjoy some me time, whilst having their hair styled, cut and coloured. Located in Queenscliff at Beacon Resort and open 7 days a week, offering four private relaxation suites, including a couples' room, Mud Day Spa has been designed for those with sublime relaxation in mind. 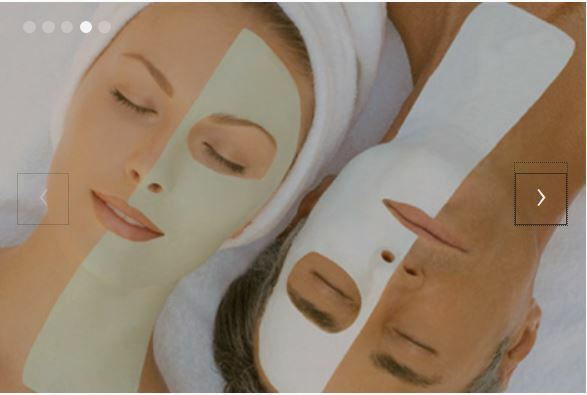 You can choose from a wide range of body and beauty treatments for men and women including facials, massage and wraps using Pevonia and LI'TYA products. The essentials are not forgotten either with waxing, eyes and lashes, pedicures and manicures also available. Youngblood Mineral Cosmetics for professional makeup also available. We are a centre that aims to provide the very best professional health and beauty services. We use only the highest quality products and all of our staff are fully qualified Beauty Therapists and Masseurs. We utilise Dermalogica and Eminence skin and body products. We also use Eles Makeup to promote the feelings and look of well being. Our philosophy is to provide a wellness package tending to the inside and outside of the body.